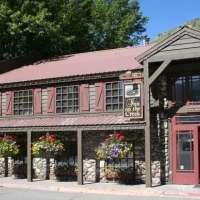 Located on the banks of Flat Creek, Inn on the Creek is the place to be for a Jackson Hole getaway. Enjoy stunning views and plenty of wildlife sightings. Savor a fresh, homemade daily breakfast and rejuvenate in this picturesque mountain setting. When you book four nights, receive 15% off. 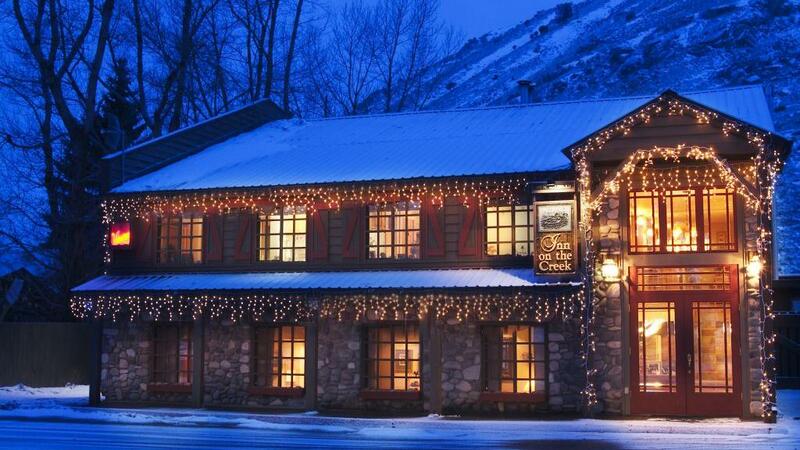 Call the local travel experts at Jackson Hole Central Reservations at 888-838-6606 to book this exclusive deal today and customize it with discounted transportation and winter activities!